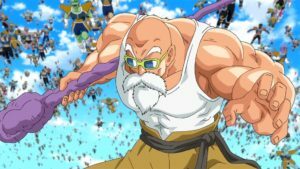 Master Roshi powers up for Screw Attack’s DEATH BATTLE!! 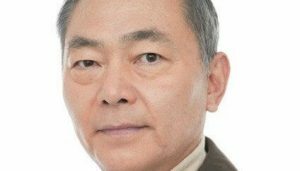 New serializations from “Naruto” and “Bleach” creators is under way!! The Road to Ninja continues on Nintendo Switch!! 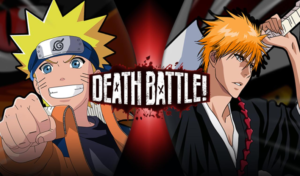 It’s Shinobi vs Shinigami in Screw Attack’s DEATH BATTLE!! 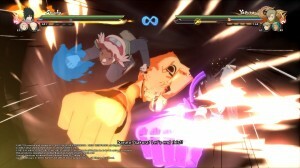 Naruto arrives in Screw Attack’s DEATH BATTLE!! Aw yeah! It’s finally happening! Konoha’s number one knuckle head ninja enters the Death Battle arena. 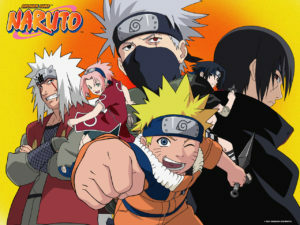 Throughout his life, Naruto has gone up against the toughest opponents the shining world has to offer. Taking the likes of Pain Nagato, Madara Uchiha and Kaguya, can the Nine Tails Jinchuriki take down the substitute Shimigami, Ichigo Kurasaki?! 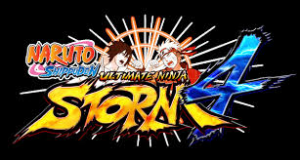 Naruto Shippuden Ultimate Ninja Storm 4 Review!! Screw Attack’s One Minute Melee!! 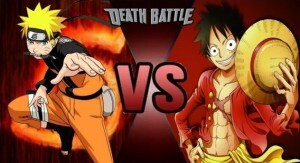 Naruto vs Luffy!! Check it out as these wacky characters go at it!! 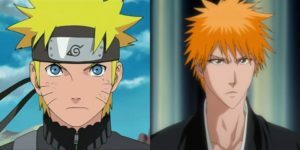 Will Luffy D. Monkey be able to rubber neck his war around the antics of Konoha’s number one knucklehead ninja Naruto?! Two fighters!! No Research!! 60 seconds!! It’s time for MELEE!! Feel the storm?! It’s coming!! 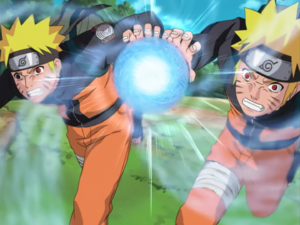 Naruto Shippuden Ultimate Ninja Storm 4 new trailer! !